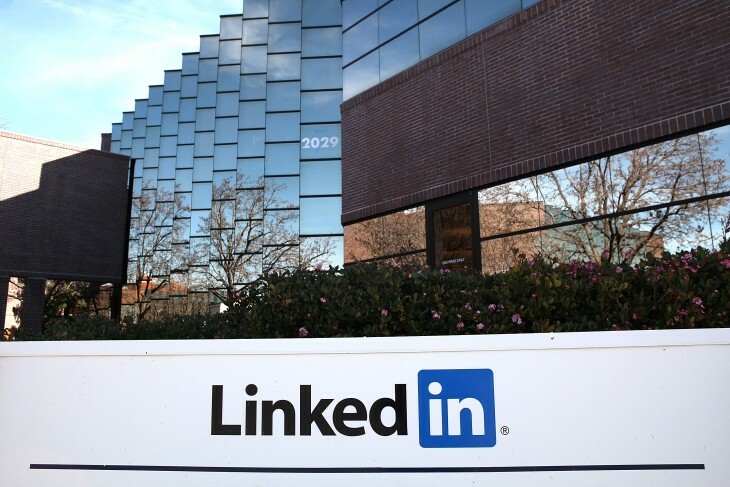 LinkedIn on Wednesday announced it has passed a huge milestone: 200 million members and counting. The company wouldn’t reveal exactly when it crossed the threshold, but it did say that its members are represented in more than 200 countries and access the site in 19 languages around the world. LinkedIn is seeing “almost” two members joining every second (or 172,800 new registrations per day). The company also revealed the fastest growing countries as Turkey, Colombia, and Indonesia. The top five in terms of mobile growth are China, Brazil, Portugal, India, and Italy. Some will naturally argue that the list of most followed people is more noteworthy: Richard Branson, Barack Obama, Deepak Chopra MD, Tony Robbins, and Jeff Weiner. To each his own. While the two services of course target different demographics, LinkedIn will invariably always be compared with Facebook, the leader by far in the social media space. Back in October, Facebook passed the 1 billion monthly active user milestone, meaning LinkedIn now has one fifth of that number. How is this possible? Well, much like Google+, LinkedIn is counting registrations, not active users. Facebook’s 1 billion users are on the site at least once a month. Still, for a professional social network, 200 million registrations is nothing to scoff at.